Bloomsbury USA Childrens, 9781619639096, 352pp. Brimming with humor and one-of-a-kind characters, this end-of-the-world debut novel will grab hold of Andrew Smith and Rainbow Rowell fans. 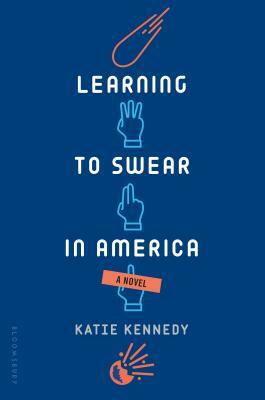 Katie Kennedy is the author of Learning to Swear in America and What Goes Up and is a college history instructor. She has a son in high school, and a daughter in college. She lives in Iowa.